Well, a quick history is that I completed my B.Com with specialisation in Accounting & Financial Management from Mumbai University and then my MBA from IIMA in 1993. My first job was with Trans Indus, a UK-based Tour Operator providing tailor-made Independent Holidays to British Travellers. My role was marketing and sales. I then joined Magnasound India to pursue my passion in Music and after 2 years, moved to become part of Sony Music’s set-up team in India. I was soon tempted by the opportunity to explore the emerging Internet space with Mudra Communications, where I was asked to set-up Mudra Interactive. 3 years and a few successful websites and campaigns later, I decided to go my own way and set-up Indigo Consulting in 2000. 2. After your MBA, forget that you have the degree. Don’t be bound by the "MBA-approved" career options – choose what gives you max satisfaction, cos that is the best guarantee that you will excel at your job. 2) What various ventures have you been involved in. What is the motivation/drive behind these initiatives ? The motivation behind both these initiatives is to create a commercial venture from scratch that offers sustainable value to clients and employees. Indigo Consulting: By being the most respected Digital Agency in the Asia-Pacific region – respected through: Innovative Work that delivers business results for client, and provides an experience filled with learning and passion for the employees. Cashcow.in: By being a definitive resource for Financial Services practitioners that provides timely and relevant information to help them keep pace with the ever changing world of marketing. Creating this from scratch was personally important to me since my own motivation was the entire creative and "nurturing" process. Perhaps the biggest risk to what I had started out to do came when 2.5/3 years into the business (and we were stable but yet quite small), my partner and co-founder decided he wanted to pursue other interests instead. I was extremely worried about the impact this would have on the confidence of our clients and employees. We had just about started building a name for ourselves and it would have been easy to have read this as a signal of yet another venture falling by the wayside. Most importantly it challenged my own self-confidence to go it alone and to achieve what we had set out to do. The commitment to the venture and my passion to create the venture is what saw me through those days – and of course a whole lot of luck which you cannot discount. 3) What are the key learnings that you have learnt in this short period. What advice would you give to someone just out of college today and looking for career choices. One of the most important learnings is that it is very important to identify and recognise your talents and choose a career that exploits those talents. You have to love what you do to be great at it. Another lesson that I have learnt is the importance of honesty and integrity towards your work. Your work has to be an expression of who you are, and I’m sure, everyone wants to be known in a positive way for their work. 4) Is an IIM MBA necessary for success .Comments please.Please give supporting anecdotes or examples. Not at all. There are sufficient examples out there of people who did not have an MBA at all, let alone an IIM MBA – Narayan Murthy is the best example of our times. However, an MBA MAY help in being better prepared, and most importantly as an insurance policy. 5) Whats your vision for Cashcow.in . Which international website is a good comparable for it ? What learnings would one gain from this site or subscribing to the newsletter ? Cashcow.in aims to be the definitive source for tracking financial services marketing trends and happenings in India, serving as an invaluable resource to practitioners and students of BFSI marketing. It aims to be recognised for its timely, insightful as well as unique coverage of the domain. One of the sites we like in the domain is www.netbanker.com. Biography- Vikas completed his post-graduation in Business Management from Indian Institute of Management (IIM) Ahmedabad, and has over 14 years’ experience in Sales, Marketing & Interactive Media. Prior to starting Indigo Consulting, he set-up and led Mudra Interactive, Mudra Communications’ Interactive and New Media division. A music buff, Vikas counts playing guitar, traveling/outdoor activities, and gadgets among his passions. He also runs Cashcow, India’s first blog on Financial Services marketing. Is Microsoft Really going the cloud way ? Thanks to a post on www.analyticbridge.com which brought this to my notice. You load data from a local .csv file.I used the Microsoft demo dataset. Then go in series of the top tab. All screenshots belong to Microsoft Corp.
Interestingly the sector destroyed more value even after compensating for Financial Sector Recent Crisis -Partly because it suffered from currency uncertainity ,and macro economic uncertainities of two countries India and US. GE which did a deal to sell a big stake in Industry leader earlier at 12 USD per share seems to have a made a wise bet, and so did British Airways which exited at time of WNS’s IPO. The rest of investors who have either invested long or short seemed to have lost value. With new added economic uncertainities , and political backlash to unfettered tax break enabled offshoring – Are India’s outsourcing glory days over ? Or is it just a maturing of the Industry with the hype factor taken out of the P/E Multiples of Indian Outsourcing Companies. 1) What’s the latest trend you see in Online Analytics over the next year and next three to five years. between traditional business intelligence and what we currently consider to be the separate field of web analytics. I entered the field of web analytics in 1999. Like many people who got their start at that time, it happened totally by chance. I had applied for a job as a web developer, but the interviewer thought I’d be perfect for another open position – as a web analyst. I took it just to see what it was like. Here it is a decade later and I’m still in web analytics – so I guess you could say it worked out. My fears were right – there was no such package. But then a great programming wizard Duncan from Omegahat wrote back that he has just developed a package to do that. Cloud computing /Google Docs say hello to the R Statistics package. R say hello to the cloud. 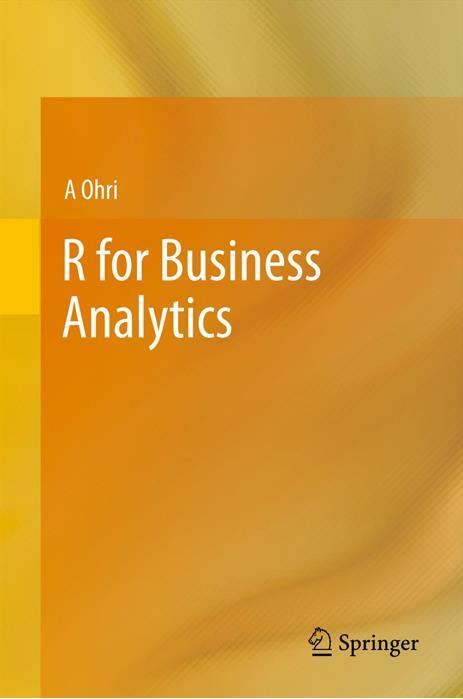 R can be used for data mining as well (but it is dependent on RAM as it works in RAM memory).It is an ideal fit for Statistics Packages as a SaaS on something like Amazon EC2 given high annual costs of other stats packages, and local hardware needed. 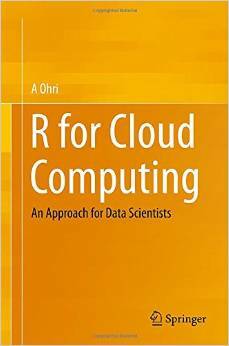 I first wrote about this fit in the Ohri Framework which talks of the fit of cloud computing and open source statistics.R is free and has thousands of developers. This package is an example of using the RCurl and XML packages to quickly develop an interface to the Google Documents API. It was written to test RCurl and also to illustrate how to use these tools with modern Web applications. Google Documents is a REST "application" and so this is an example of using R to interface to that. 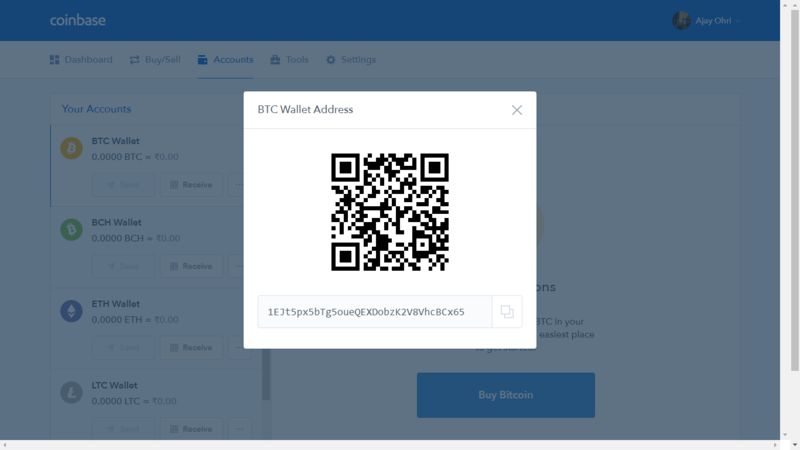 The package allows you to get a list of the documents and details about each of them, download the contents of a document, remove a document, and upload a document, even binary files. There is some documentation for the package at this point in the form of a "user’s guide" (or in PDF form). These are included with the package. Here is a list of articles written by me for a Website circa Jan-March 2008 during my free lance days. I accepted payment for them (400 USD for ten articles) from a senior Alumnus from my B school, so the copyright belongs to this website. I tried combining into a free -ebook , but it seems once you give away your product, you really give it away.Even from yourself. Anyway, if you are a student, or have a young teenager wondering which career road to take, these articles might just help you. Not most of the context is in India, but they can also be used with some customization for other countries. However if you are in the need for some poetry -here are some books for me. Sometimes you end up just giving away your work to people without knowing it is gone forever. Yes there is life outside Google in Search. 1) www.Indeed.com – For Jobs . I tested it for a month and used a RSS feed to get results in My Yahoo reader. 2) www.PipL.com -For People search -this is quite good. Use it to research potential clients, bosses,employees or even yourself. 3) www.Guruji.com The India based search engine .Divides categories into most searched categories.Also used user feedback to iterate and improve results. 4) www.mp3.baidu.com One of the most widely used HTTP search engines for .Mp3 files (other than Torrent or FTP files ). However it is in Chinese and legality of downloads is not sure either. 5) www.Cuil.com Pronounced Cool. It is started by Ex Google Inc people. Good featues include design, auto suggest, very good layout of results. Still building up its index of cached web pages (thats the database from which search engines retrrive information), but stilll good enough for most mainstream queries. Also uses a suggest site faeture to jumpstart the search index. 6) www.Ask.com Changing Skins , Categoried Search,Layered Output. It is a very innovative search engine. But Google still rules . And with the Yahoo search deals – it will capture 90 % of search market.Never before in the history of man, has so many searches by so few websites. Unless Microsoft -Advertising clients stop the merger.The irony of Microsoft petioning another company for monopoly – well thats the technology world for you !! Note-Screenshots belong to respective websites. Visit them for a personal take.